and evolutionary economics broadly conceived. a variety of approaches and methodologies. The general theme of this year's EAEPE Summer School is: Welfare systems, equitable growth and income distribution. 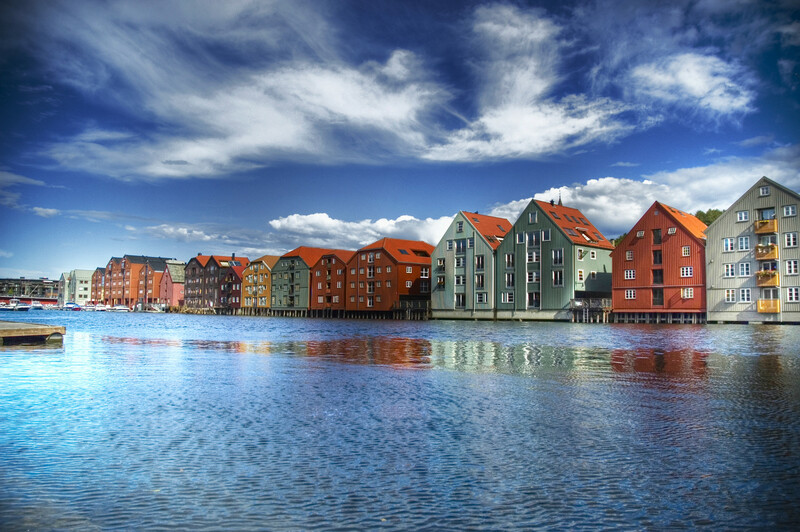 The EAEPE Summer School is open to PhD students and early-career researchers working in particular in the field of institutional and evolutionary analysis. Please download the Summer School Call for Participation here! Apply online for the Summer School here! 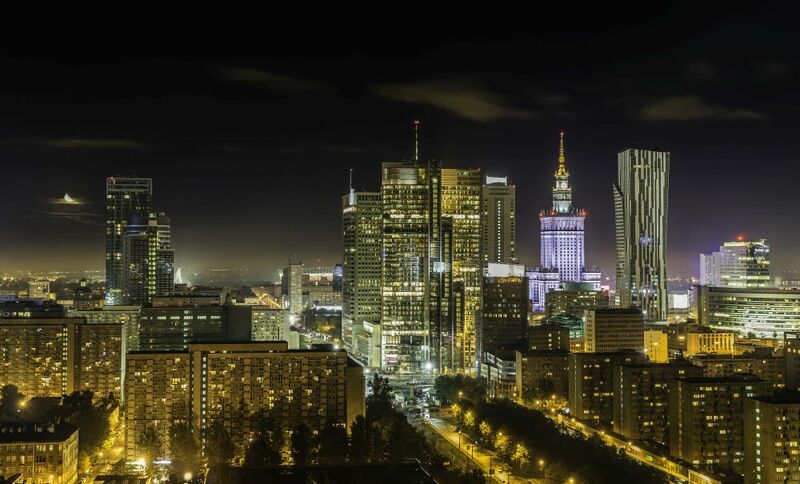 We are happy to announce the 2nd CfP for the 31st Annual EAEPE Conference (12th to 15th September, 2019) and the Call for Participation for the Pre-Conference (11th to 12th September, 2019), both to be held at SGH Warsaw School of Economics. Abstract Submission for the main conference still open till 1st of April! Exciting Special Sessions are confirmed now and are inviting submissions till 1st of April. In addition to that Research Area specific Calls can be downloaded here! We are happy to announce the 1st Call for Papers for the 31st Annual EAEPE Conference. 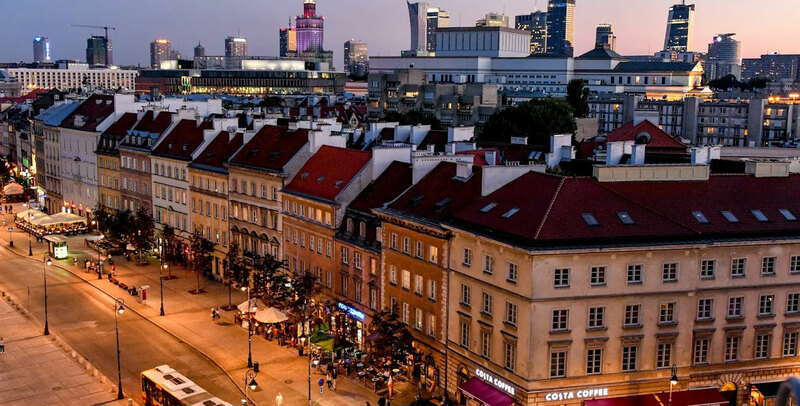 The conference will be hosted by the SGH Warsaw School of Economics from 12th to 15th September, 2019. It will focus on the changes which have taken place in Europe and in economics in the last 30 years. Download the 1st Call for Papers here and submit abstract here-> Abstract Submission open! 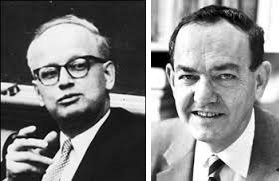 Hereby we would like to congratulate the 2018 prize winners for their outstanding submissions for the EAEPE 2018 William Kapp Award for Steffen Murau, the EAEPE 2018 Herbert Simon Young Scholar Award going (ex aequo) to Mahmood Shubbak as well as Birte Strunk and Claudius Gräbner. We are happy to share with you some impressions from the 30th Annual EAEPE Conference! For its 30th anniversary the council updated its facts & figures brochure. Download the EAEPE cheat sheet over here! Please have a look at the downloadable conference guide for EAEPE2018, including all the necessary information about the conference plus the detailed conference programme. Registration has closed (to be included in the conference programme). 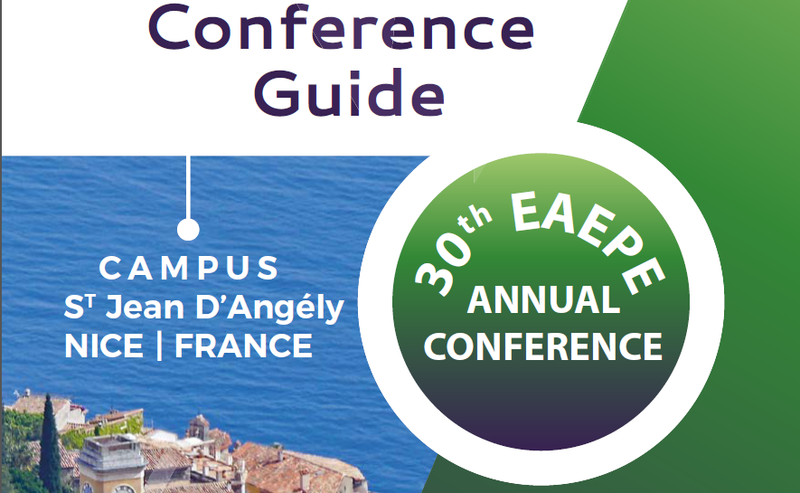 The conference programme for the 30th Annual EAEPE Conference is currently under development - updates soon! Registration for the dinner is still possible here! Regsitration to the 30th Annual EAEPE Conference is open - register here! We are happy to announce the Call for Applications for the EAEPE2018 Pre-Conference. Organised by a team of young scholars, the pre-conference was first launched in Genova (2015) and this year will be in its 4th edition. 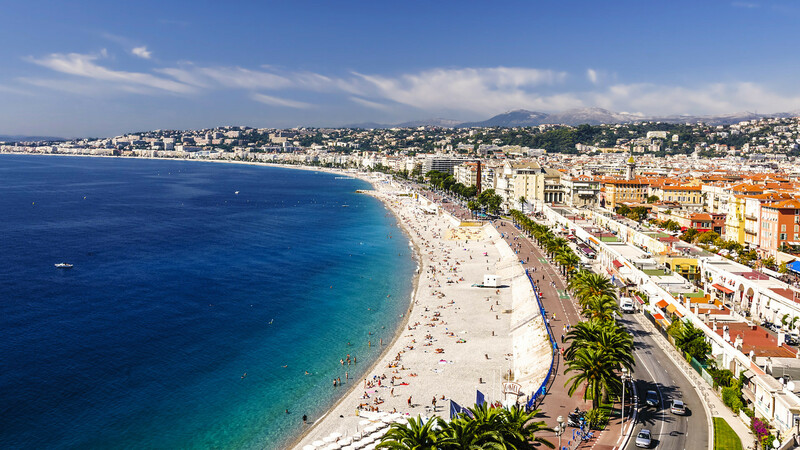 The pre-conference will be held at ISEM (School of Economics and Business), University of Nice Sophia Antipolis, Campus St Jean d’Angely, Nice, 05-06 September 2018. Download the Call and Apply for the Pre-Conference here! We are happy to announce the 3rd Call for Papers for the 30th Annual EAEPE Conference. Abstract submission is extended till 15th of April 2018. Download here! The general theme of this year's EAEPE Summer School is: THE CHANGING STRUCTURE OF THE ECONOMY AND THE ROLE OF THE STATE: DE-INDUSTRIALIZATION AND FINANCIALIZATION. The EAEPE Summer School is open to PhD students and early-career researchers working in particular in the field of institutional and evolutionary analysis. Please download the Summer School programme here! Apply online for the Summer School here! We are happy to announce the 1st Call for Papers for the 30th Annual EAEPE Conference. The conference will be held at ISEM (School of Economics and Business), University of Nice Sophia Antipolis, Campus St Jean d’Angely, Nice, 06-08 September 2018. Download the 1st Call for Papers here! EAEPE Symposium 2018 is organized by Roberto Iacono and Jonathan Moses from Norwegian University of Science and Technology. It is jointly funded by the Institute for New Economic Thinking. It will be held from 14th to 15th June 2018. Abstract submission to econpolicynordics@isa.ntnu.no before 20.2.2018. More details here! EAEPE has agreed to curate the Economics channel of New Books Network, an amazing repository of interviews on several disciplines run by academics and based at Amherst College. We have just published our first interview with Carlo D'Ippoliti. This will be followed shortly by the interviews with the winners of the 2017 Myrdal prize. You can follow our series of podcasts on iTunes or on the website of the network. We will also publish them on Twitter and Facebook. Hereby we would like to congratulate the 2017 prize winners for their outstanding submissions for the EAEPE 2017 William Kapp Award (ex aequo for) Franklin Obeng-Odoom and Toru Yamamori, the EAEPE 2017 Herbert Simon Young Scholar Award going to Pedro Mendes Loureiro and the EAEPE 2017 Gunnar Myrdal Award (ex aequo) going to Marc Lavoie and Wolfram Elsner, Torsten Heinrich, Henning Schwardt. We are happy to announce that the Journal of Institutional Economics has increased its Impact Factor from 0.939 in 2015 to 1.676 today. Congratulations to the editors and to JOIE authors! We are happy to announce the Conference Programme for the 29th Annual EAEPE Conference, held at Corvinus University of Budapest, 19-21 October 2017. Download the Conference Programme! Two excellent Keynotes this year at EAEPE2017, Corvinus University of Budapest. Mariana Mazzucato will give her Keynote Speech on: Mission Oriented Innovation: Rethinking the DIRECTION of Economic Growth. Thomas Palley will give his Keynote Speech on The Political Economy of the Neoliberal War on the Welfare State. More information on the Speakers here. The Routledge Handbook of Heterodox Economics has just arrived, edited by Tae-Hee Jo, Lynne Chester, Carlo D'Ippoliti. 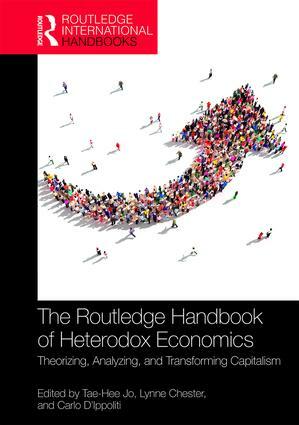 "The Routledge Handbook of Heterodox Economics" is a collection of essays written by authors representing a wide range of theoretical perspectives within heterodox economics—that is, Marxian-radical political economics, Post Keynesian-Sraffian economics, institutionalist-evolutionary economics, feminist economics, social economics, Régulation theory, the Social Structure of Accumulation approach, ecological economics, and combinations of these traditions. More information here and a 20% discount with this flyer. Prior to the annual EAEPE conference in Budapest in October 2017, young researchers and students are welcome to attend seminars and workshops in a series of pre conference workshops. The workshops will last between three and six hours and will be held over a period of two half days. Participants will be assigned a few reading materials prior to the pre-conference to facilitate the workshops and to help sustain the network. Download the CfP! We are happy to announce the 2nd Call for Papers for the 29th Annual EAEPE Conference. The conference will be held at Corvinus University of Budapest, 19-21 October 2017. Download the 2nd Call for Papers here! The online submission system for the 29th Annual EAEPE conference, to be held at Corvinus University of Budapest, 19-21 October 2017, is open now. Please submit your Abstract here! We are happy to announce the 1st Call for Papers for the 29th Annual EAEPE Conference. The conference will be held at Corvinus University of Budapest, 19-21 October 2017. Download the 1st Call for Papers here!